In a unique and innovative campaign, iambassador was proud to coordinate #EuroFoodTrip, a collaboration between Costa Brava Pirineu de Girona Tourist Board (Spain) and Apt Servizi Emilia-Romagna Regional Tourist Board (Italy). With both regions boasting similar historical and cultural profiles, they have often been considered competitors. #EuroFoodTrip effectively turned this around and made the two collaborators, and in doing so created a brand new travel product. As home to the two best restaurants in the world, it was easy for the two regions to decide what the focus of their campaign should be: food, and the local people who are so passionate about it. The campaign took place over seven days – beginning in sunny Catalonia in Spain and ending in the rolling hills of Emilia-Romagna, Italy – and saw six online influencers and storytellers share their journey discovering both regions’ culinary traditions. Targeting the English, French and German speaking markets specifically, iambassador selected influencers from Canada, France, Germany and Italy, and each storyteller had a long established and highly engaged following of food and travel lovers. Inviting private sector companies in each region to also become involved in #EuroFoodTrip ensured a rich and diverse range of experiences – and flavours! – and iambassador’s influencers shared hundreds of stories and photographs documenting their journey. 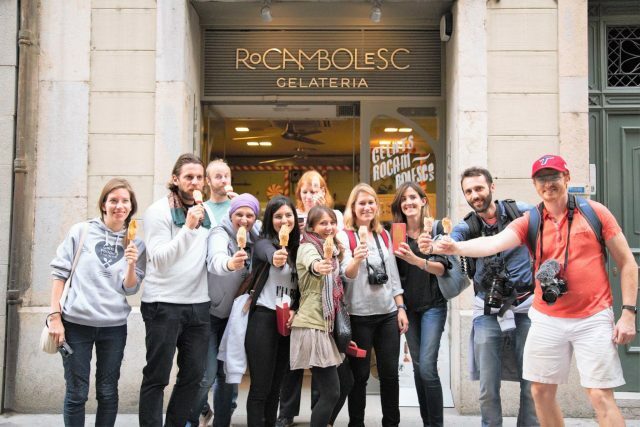 Both before, during and after the seven-day trip at the heart of #EuroFoodTrip, a wealth of content was published and shared, not only by the involved content creators, but also by the Iambasador international network of influencers. Below are some of the key results of the campaign (as of 31st December 2016), which continues to generate new online content and coverage. Over 25 blog posts, 50 HD photographs and 7 videos were published during or immediately after the campaign. Both DMOs have free license to use the photographs for ongoing and future marketing campaigns. Over 1600 unique mentions on social media using #EuroFoodTrip hashtag. Over 40 million opportunities-to-see (OTS) content created using #EuroFoodTrip hashtag on social media. The official video from the #EuroFoodTrip campaign has been viewed over 30,000 times and was nominated for an award at the 2017 Cannes Tourism & Cultural Festival. The creation of a bookable itinerary blog post on Iambassador partner site HipTraveler.com, enabling travellers to purchase experiences as they read about them. 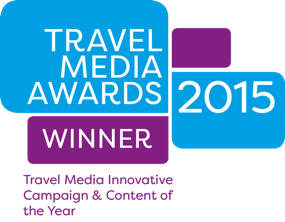 The uniqueness of this campaign has positioned both DMOs at the forefront of digital marketing in the tourism sector, and #EuroFoodTrip has been featured in several industry presentations and case studies. The AVE (Advertising Value Equivalent) of the campaign has been estimated at around €700,000 by BrandsEye. 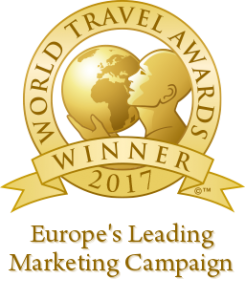 WINNER of the World Travel Award for Europe’s Leading Marketing Campaign 2017. 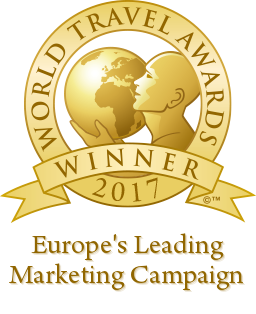 #EuroFoodTrip wins the World Travel Award for Europe’s Leading Marketing Campagne.